Born in East Anglia in 1935, Raymond Watson studied art at Ipswich Art School. His interet in birds encouraged him to paint from life – the precision and detail demonstrated in the sketches illustrate his talent. Little detail around the subject pulls the viewer to focus purely on the subject at hand. 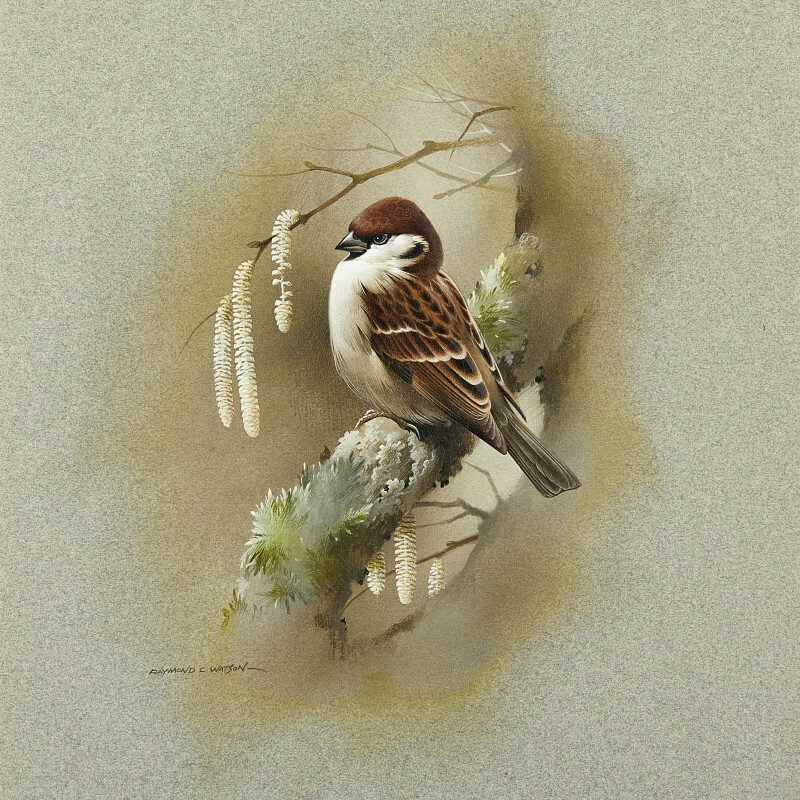 Despite Watson’s interest in birds, he made his career in commercial and graphic art, and his sketches of wildlife were merely an interest and hobby. In 1986, Watson illustrated a book titled Birds of the British Coast.